Beauty Sleep, or the notion of it, has often been dismissed as a myth but we are pleased to announce that research is increasing and has been supported by Michael Breus, PhD, a board-certified sleep specialist, suggesting theories that 6-8 hours restful sleep a night can really enhance your appearance. This is because our bodies heal and repair themselves during the night and by using skin treatments containing “active ingredients”, such as our Beaute’ Meditteranea regenerative range, to be used just before we sleep as part of our daily skincare regime. This helps enhance your skin’s reparation whilst your body is resting. Some of us may have experienced puffy eyes and dark circles after missing a few nights of sleep, but if this turns into chronic sleep loss, it could lead to a fine lines, lacklustre skin and even darker circles under the eyes. This lack of sleep also encourages the release of the stress hormone, cortisol which can breakdown our skin collagen (a protein that keeps skin elastic and soft) if produced in excess amounts. Without going into too much ‘science’, we wanted to also let you know that sleep loss can also cause our bodies to reduce the amount of the hormone which promotes growth when we are young, however as we get older this hormone helps to thicken our skin and increase muscle mass. “It’s during deep sleep – what we call slow-wave sleep – that growth hormone is released,” says sleep expert Phil Gehrman, PhD. “It seems to be part of normal tissue repair – patching the wear and tear of the day”. With your beauty regime in mind, sleep may be the closest thing you have to the source of youthful looking skin. If you are only getting 5 hours or less of sleep a night this can lead to twice as many fine lines as getting 7 hours sleep would. 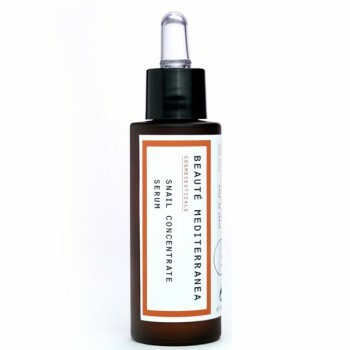 By using anti-aging, anti-wrinkle and regenerative products such as our Beaute’ Mediterranea snail concentrate serum, and getting more shut eye, improvements could be visible within just 2-3weeks. 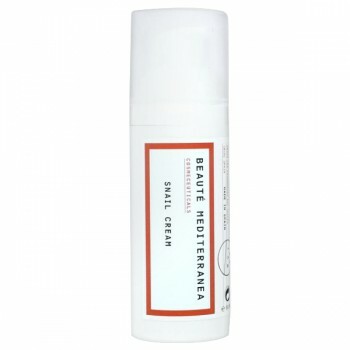 This facial serum has an extraordinary smooth and silky texture, combining certified organic aloe vera and snail secretion extracts with allantoin and rosehip oil. 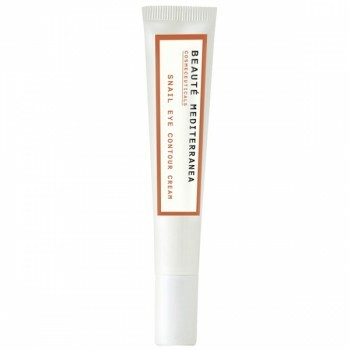 It also contains a soft focus agent which gives a unique optical blurring effect to fine wrinkles of the skin. We also recommend staying well-hydrated throughout the day but limiting your fluid intake 1-2 hours before bedtime to avoid toilet visits and distributing your sleep. Also if you tend to get puffy eyes after limited sleep, we suggest elevating your head when you sleep with an extra pillow at night. Test the theory yourself, try to get more sleep, treat your skin some a high quality cream/serum from our Beaute’ Mediterranea range and drink more water throughout the day. Be sure to let us know how you get on, you can get in touch with us on twitter, Facebook and Instagram, we would love to hear from you. Never before has the age old expression of ‘Beauty Sleep’ been so true and proven… Sleep beautifully well!